The book is out! So here’s a link to a whole website about it, and an interview clip introducing it . . . 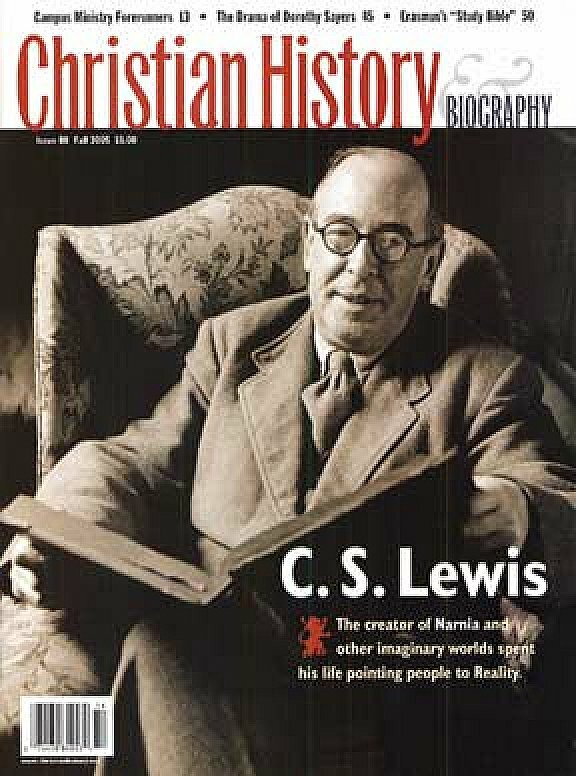 So, Medieval Wisdom for Modern Christians: Finding Authentic Faith in a Forgotten Age, with C. S. Lewis is out, as of May 17th! Monasticism old and new: Where are we now and what next? 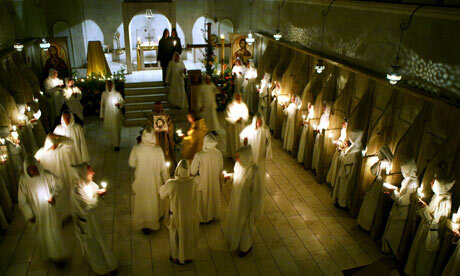 For much of this chapter, I have been treating modern appropriation of monasticism as a “What if?” The truth is, however, that despite the plunging statistics in traditional Roman Catholic monasticism in the West, recent decades have seen a renewed and widespread interest in adapting parts of the medieval monastic heritage for modern use. Do the spiritual resources of the monastic tradition have anything to offer to the person who has made commitments to spouse and family, or is pursuing a secular vocation—or someone who simply does not desire, or does not sense God’s call—to make the lifelong vows of celibacy, poverty, and obedience required of monastics? History gives a resounding “yes.” After all, monasticism was never intended to encompass a different set of spiritual values than those followed by all Christians. It offered a means of living the Christian life with more single-minded intensity. One genius of monasticism is the way it actualizes virtue ethics—Aristotle’s description of ethics, which recognizes that without long practice so that something becomes a habitus, virtue cannot become effective in our lives. 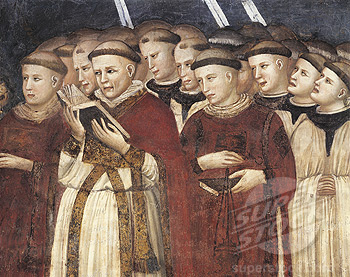 Medieval monks read Scripture all the time, and they focused on its moral sense. But a man who reads Scripture and goes away and does not do it is like a man who looks in a mirror and goes away and immediately forgets what he looks like—it’s not an effective use of the moral understanding of Christianity.